You’ve got so much potential. Are you ready to unlock it? I am. Would you like my help? I’m here if you need me. Do you know what it means to have someone “in your corner”? Because I’m in your corner, I’m at the front of the battlefield with you. I got your back, even if sometimes it seems like it’s me you’re pushing against. Just like in all of those episodes of Power Rangers that you love so much, there are good guys and bad guys. Which color ranger are you? Blue? Okay, then I’m green, and I’m right there next to you. Which monster do we have to face today? Illiteracy? Intolerance? Anger? Frustration? I’ve got your back no matter which it is—I’m in your corner. Sometimes, it may seem like I’m the monster. I may be the one tiring you out, pushing you over and over again just to watch you clamber to get up on your own each time. But, buddy, I’m your partner in this fight, and even if you can’t see it as I push you, as we stay after school together to re-focus on math, as we spell out spelling words for the twentieth time, as we write an extra page of composition, I’m in your corner. You’re getting stronger. So, as your powers grow, as you continue to get to know yourself better, you can face down the worst of them. The worst of the monsters, you’ll pick away at one day at a time. Soon, you’ll have defeated them all. And, buddy, when they’re all gone, I’ll still be in your corner, at your back, at the ready. Because I’m on your side. This fight isn’t yours alone. I believe in you. You’ve got potential. I see it and I want to help you reach it. After all, no Power Ranger fights the bad guys on their own. 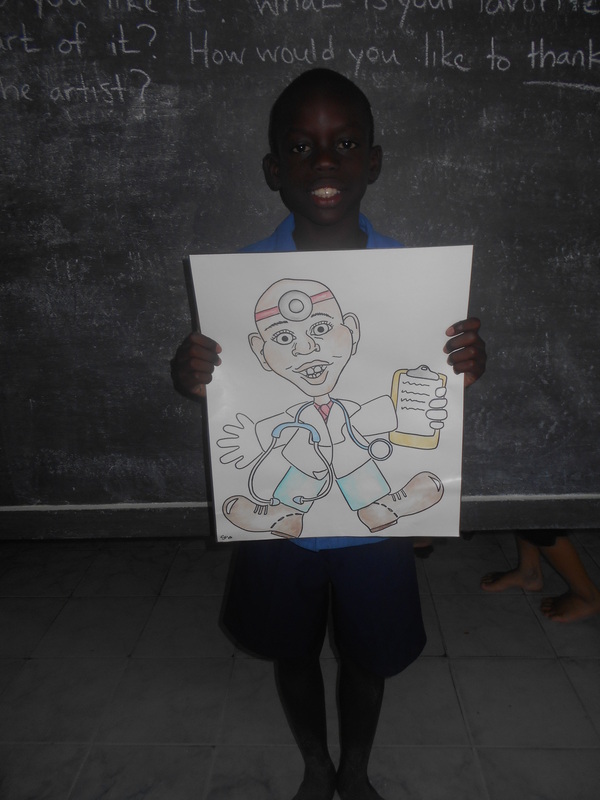 The future doctor–just wants to help people. 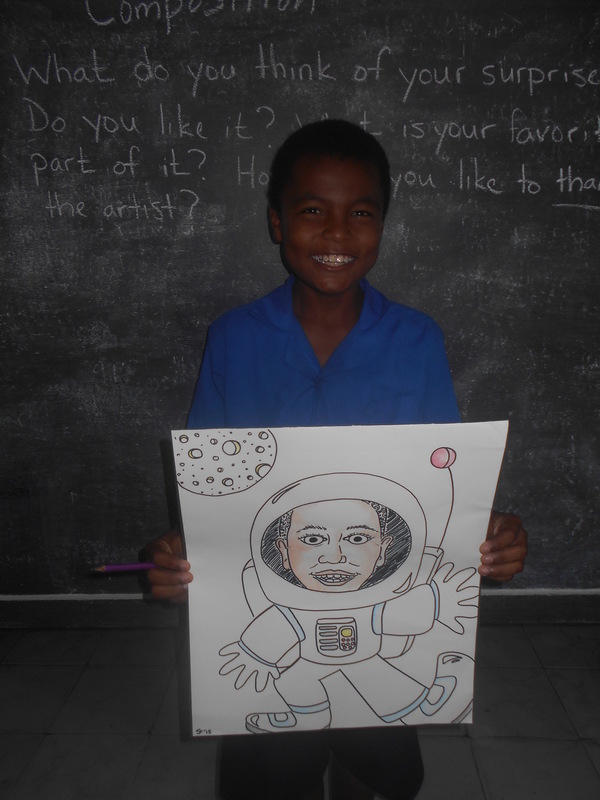 The future astronaut–good thing there is a heavy space program presence in French Guiana. 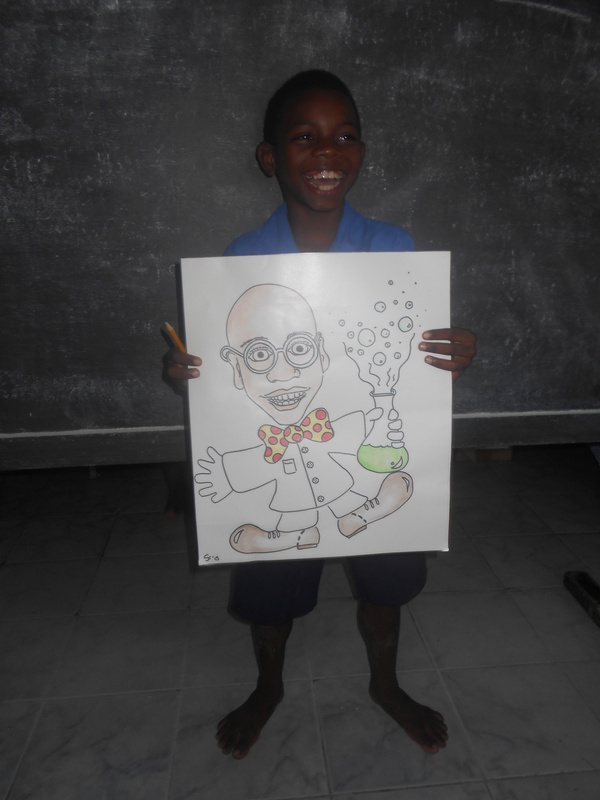 The future scientist. He has no idea what that means, but he wants to do it! This entry was posted in Guyana, South America and tagged fight, in your corner, love, potential, Power Rangers, students, teacher, together. Bookmark the permalink. A neat way to explain that “we’re all in this together”.